A dear friend of mine is having her first baby this year. 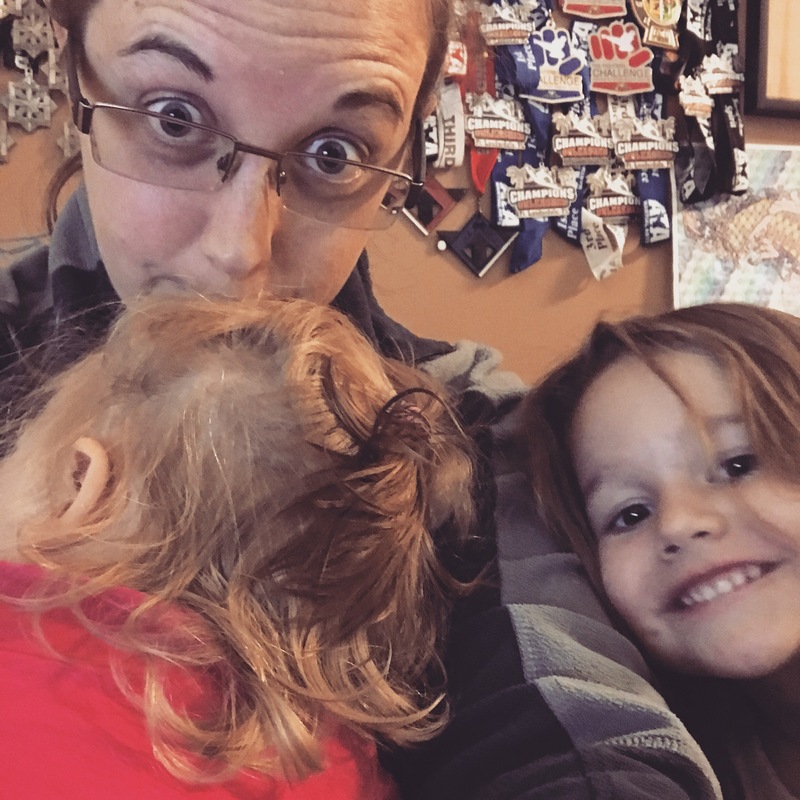 We collaborate on our shared blog, The 3:30 Project, and a few weeks ago we each shared our thoughts on her birthday and becoming a parent. I really enjoyed making this list and thought I’d share it here as a fun Friday pick-me-up! People will give you unsolicited advice on parenting in an inverse relationship to how well they know you. You are not obligated to listen. There is no perfect method that will help your baby to sleep through the night. Your child WILL have a temper tantrum in a public place. It doesn’t make you a bad parent. You will forget to take your diaper bag with you exactly once. When that one time happens, your baby will have a super blow out poop. If you’re lucky, this will happen at a place that sells diapers and baby wipes. You will live through this experience, but it’s okay to cry. People will judge you for how you feed your baby and whether or not you use a pacifier. But as long as your baby is fed, it’s probably going to be okay. You are under no obligation to breast feed in public. I know that strange things always happen to you, but nothing will be stranger than human coming out of your body. But right up there with a human growing in your body and then exiting, milk coming out of your breasts is also pretty weird. Depending on how things go and what you decide to do, that’s going to take a while to get under control. I know it’s natural, and despite our smart phones and climate control, we are still mammals, but it is messy and disconcerting to feel like a cow. There’s nothing wrong with naptime being your favorite part of the day. There’s nothing wrong with also taking a nap during naptime. There’s no reason that you should obligated to “be productive” while your baby sleeps. One of the things I try to do when I’m arguing with my daughter about whether or not she should wear underwear or when she’s upset that I’ve opened her yogurt incorrectly, is I try to remember the feeling I had when I found out I was pregnant for the first time. The hope, the terror, the excitement, the love, the joy – all of that. When I remember how much I wanted this little person to be in my life, it makes it a little easier to get through those moments.